The gang at MoveHub wanted to know more about where the wild things are. No, not the famous children’s picture book – we know enough about that. We mean the wild humans; the people who party hard and live a life of debauchery and hedonism and lots of other fancy words. We wanted to call them ‘urban wildlife’ but that just makes them sound like pigeons. So how do you measure the wildness of cities around the world? We decided to focus on three things: nightlife, alcohol and drugs. The not-so-holy trinity. For data on nightlife venues (eg. nightclubs and bars) we used a combination of Yelp and TripAdvisor, and then used population statistics to work out the number of nightlife venues per 100,000 people in each city. We did the same thing with cannabis consumption, taking the raw data from the Weed Index and calculating how many metric tons of marijuana is consumed per 100,000 people each year. Finally, we used country-wide statistics on cocaine use and alcohol consumption (from the UNODC and the WHO respectively) and applied these figures on a city level. Each city was then given a score ranging from 0 to 3, where 0 is completely tame and 3 is absolutely bonkers. It turns out that Manchester is the wildest city in the world, fighting off all the competition with a mighty score of 2.83. 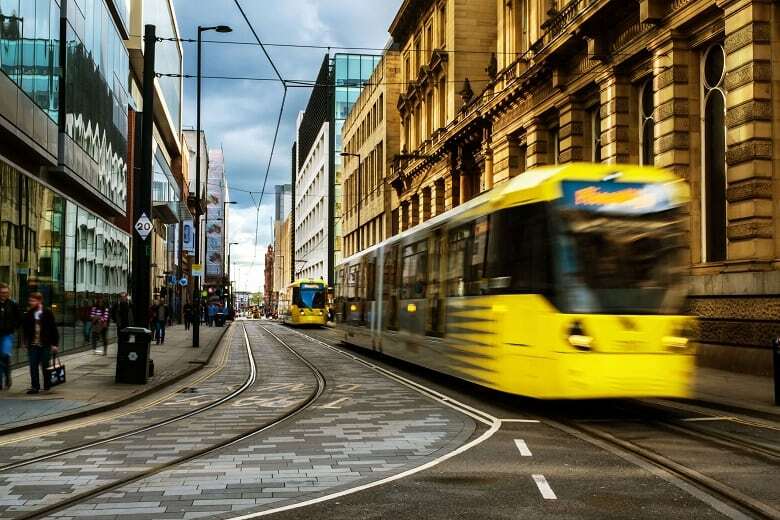 This news will surprise you – unless you’ve ever had a night out in Manchester. The city is bursting at the seams with world-class clubs, and it basically invented rave culture back in the early ‘90s. Manchester came first in the world for two separate categories: nightlife venues and cannabis consumption. There are a whopping 818 nightlife venues for every 100,000 people in Manchester, and the Mancs consume a hefty 2.30 metric tons of weed per 100,000 people each year. On top of this, we gave Manchester the UK-wide averages for alcohol and cocaine consumption: 11.6 litres per person per year and 2.25% population usage, respectively. The Haçienda may have closed twenty years ago, but Manchester is still comfortably out-wilding the rest of the world. Being the capital of the United States just isn’t enough for Washington DC. Not only did we recently name it the most lol city in the world, but it’s also the wildest city in America. Yes, you read that right. There’s clearly more to life in DC than the White House and the Lincoln Memorial. The city earned a score of 2.60, just a tiny American nose ahead of Miami, which scored 2.59. Washingtonians smoke just over 1 metric ton of cannabis per 100,000 people each year (1.03 to be precise), and there are 240 nightlife venues per 100,000 people – which is pretty puny compared to Manchester. 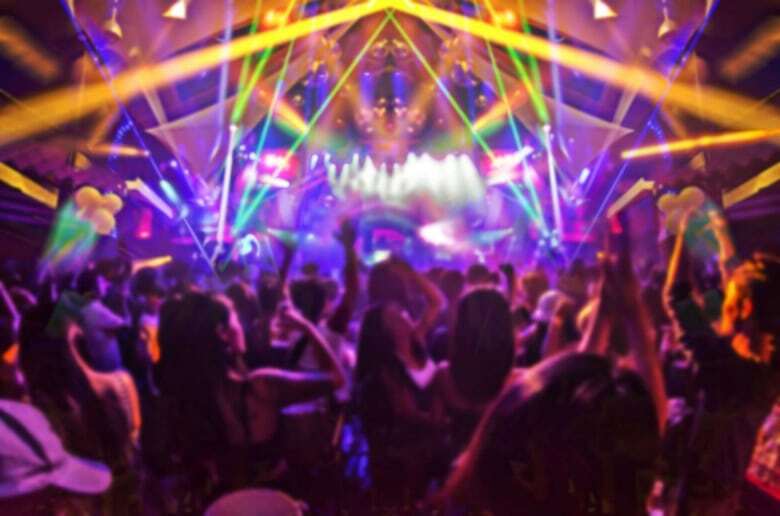 Meanwhile, third-placed Miami is smashing the club scene, with a mighty 532 nightlife venues for every 100,000 people. Miami’s South Beach clubs are legendary, full of humid rooms and thumping EDM. You’ll notice that Leeds has placed 6th and joined Manchester in the top ten, making northern England a real urban wilderness. Leeds locals puff through 0.59 metric tons of weed per 100,000 people each year, and there are 243 nightlife venues per 100,000 people – which is actually 3 more than Washington. The Yorkshire city is full of legendary spots for a midnight rave, from The Warehouse to the aptly-named Mint Club (because it’s mint – not because you can grow mint there). London, meanwhile, is nowhere to be seen, unless you turn your eyes down to 30th place. England’s Big Smoke might be a lot of things, but it certainly isn’t wild. For example, Londoners have to cope with just 120 nightlife venues per 100,000 people. Which cities are the hotspots for pot? The 2018 Weed Index shows that New York smokes the largest amount of marijuana, consuming an average of 77.44 metric tons each year, but you get a fairly different picture if you apply population statistics. Once you adjust the figures for population, the city that smokes the most weed is – surprise, surprise – Manchester (2.30 metric tons per 100,000 people per year). 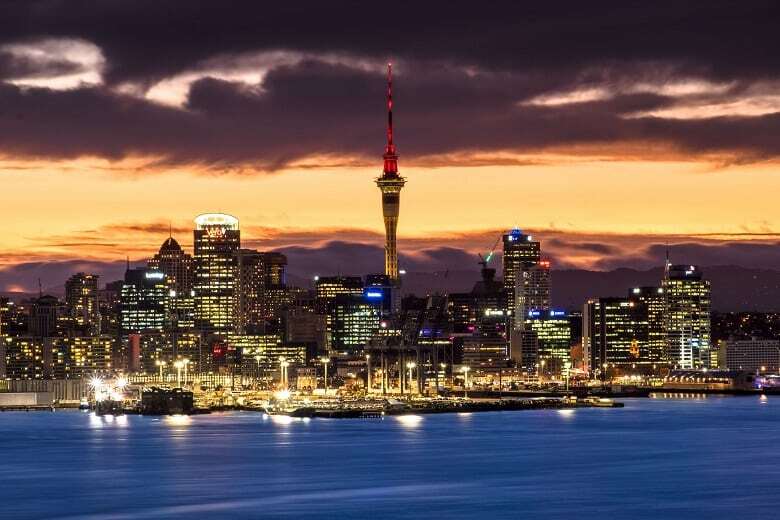 Coming in second is Auckland (2.22), followed by Abuja (1.033), Washington DC (1.027) and Calgary (1.00). It’s certainly no coincidence that some of these places are contemplating the legalisation of marijuana in the not-too-distant future. Canada is planning to make cannabis legal by July 2018, and New Zealand is going to have a referendum on the matter in 2020. Soon, weed won’t be wild it all – it’ll be about as crazy as a cup of tea and a biscuit. When it comes to the cities with the most nightlife venues per 100,000 people, Manchester wins again. With 818 clubs and bars per 100,000 people, the Mancs are spoilt for choice. Their options range from the colossal five-floor Ultrabar and the techno raves at Echostage to the drag shows at Danceboutique. Clocking in at second place is Düsseldorf with 698 nightlife venues per 100,000 people. The west German city claims to have “the longest bar in the world”, which is actually about 260 separate bars crammed into the city’s tiny Old Town. Portugal’s capital city of Lisbon places third with 679 venues, home to the superclub Lux (set in an enormous dockland warehouse) and the stony, underground Kremlin. The remaining cities in the top five are Miami (532) and Birmingham (277) – which is a funny coincidence, because Birmingham is often referred to as ‘the Miami of the UK’. So there you have it: Manchester has the wildest lifestyle and Washington DC isn’t too far behind. At MoveHub, we do not endorse anything that’s going on in these cities and we much prefer sitting at home with a good book. If this stuff tickled your fancy, you should check out the rest of our blog.